Discover how we save you time, money, and guarantee you receive a quality product. Using professional made to order layouts, proven strategies, and adhering to industry best practices we crunch the numbers to help save you time and money. After all, you have a business to run. 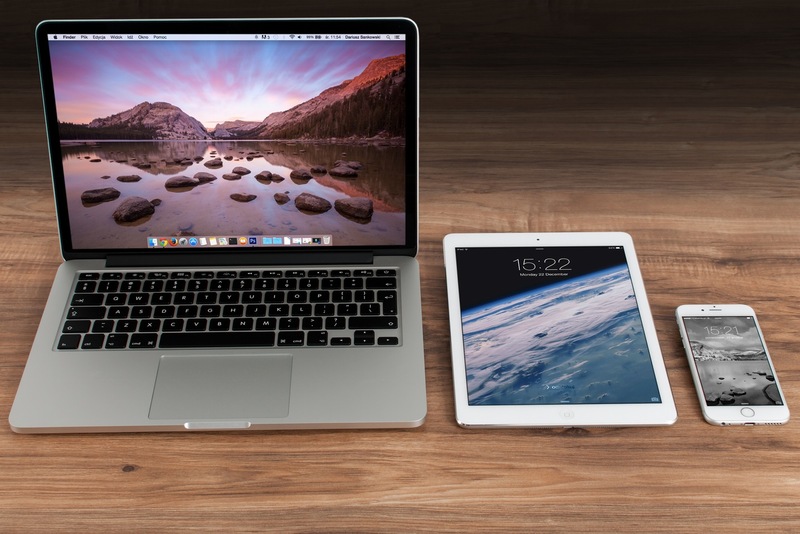 Over 70% of web traffic is now from mobile devices. Mobile is no longer a fad, it's the standard. Do not lose new customers; mobile is now necessary! After your website or campaign is up and running we check in to make sure you are happy. We offer suggestions on how you can improve your online presence, and market your business online. Who is behind Pop Via? "Immediately, I fell head over heals for web design and, online marketing. I have 9 years webdesign experience, 5 years SEO, social media, and online marketing experience." We were approached by Pro Prep Painting - up and coming Brevard painting specialists - to create their very first website. After speaking with Keith Roberts - owner and operator - we determined the best package to fit their needs and the rest is history. Keith has received several sales inquiries via his new website, and compliments on having a professional online presence. We worked with Bertica Cabrera Morris to craft a new, professional presence online. Bertica wanted the image of BCM to reflect her style & influence in both the private and public sectors. With BCM's help, we were able to craft a bold, feature-rich website that will help BCM stand apart from its competitors online. We worked with Alanna Hogan to create a professional real estate website for Realtime Commerical. With an easy to use backend built in, RTC can add new agents, add new properties, set prices, update flyers, and more. How many layout options can I choose from? Three to Seven - The number of different design options we hand-pick for your business varies based on your package. If you have a layout in mind, we can create your website based off of that. Yes - The first month of website hosting is free, 100% on us. Then you may choose to host your site with us for $20 per month. $14.95 a month if billed annually. What access do I have to my website once it is complete? Full access - If we design a Wordpress website for you, you will have an account created that will allow you to add and edit pages, links, images, and blog posts. After your website is complete you also own all of the copyrights for it. 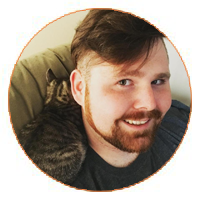 Do you provide support after the website is created? Yes - We provide minor redesign support for 30 days after your website is complete, free of charge. After 30 days we offer website maintenance packages that allow for minor changes to your website on a monthly basis. Typically, One month - Obtaining company information, images, logos and customer feedback from clients is the most timely process. 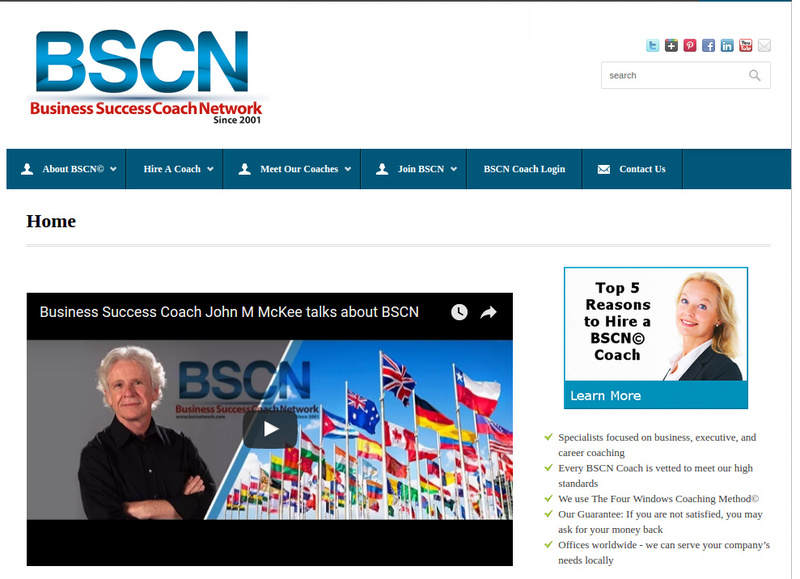 Working with John M Mckee the founder of Business Success Coach Network we increased overall website traffic by 300% in a 6 month period. Additionally, kept visitors on the website over 70% longer, and increased BSCN's conversion rate by 10%. Our efforts not only increased John's bottom line but got his brand in front of more people. Working with one of Dealpoint Merrill's adult subsidiaries we were able to boost overall brand awareness online. 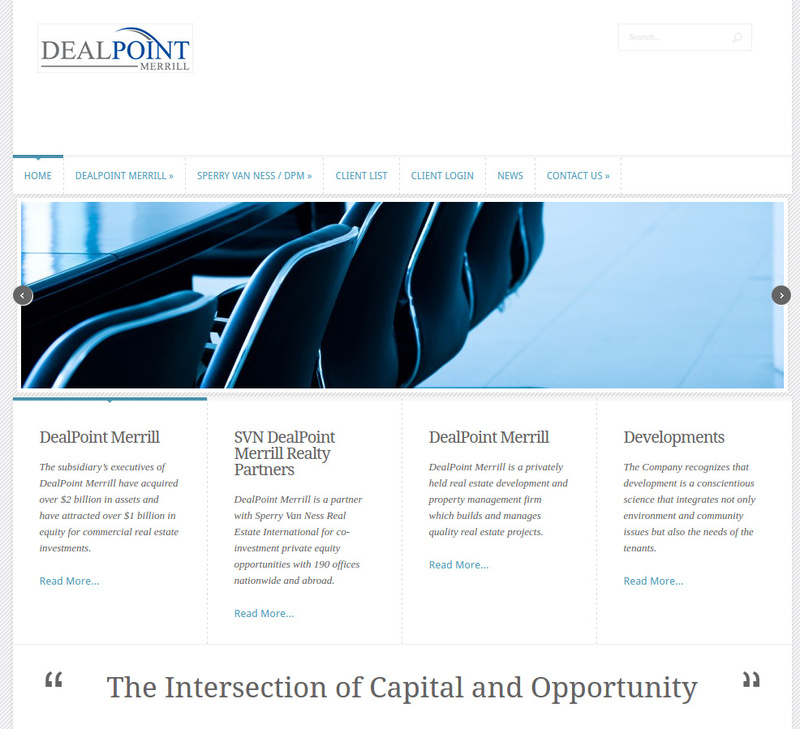 Pop Via helped create online branding collateral for Dealpoint Merrill's Twitter, Linked In, and Facebook accounts. Additionally, we provided online customer support, reputation management, and social media management services. In short, yes. 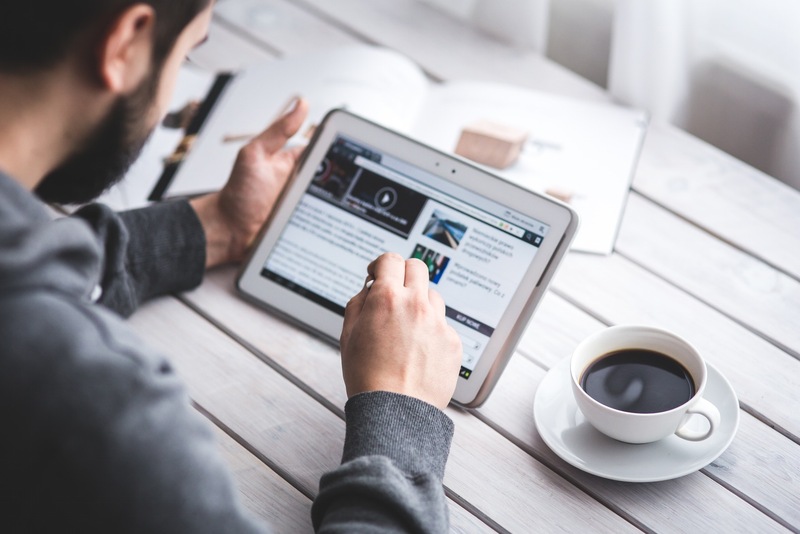 Digital marketing is great for building your brand's awareness, tracking conversations, and cementing your company as an industry thought leader. It varies. Factors such as your industry, level of competition, and budget all come into play. With PPC ads you will see the fastest results, one month is common. However, you be paying monthly for ad space. With SEO it may be several months before you see results, but you will have results that last longer. 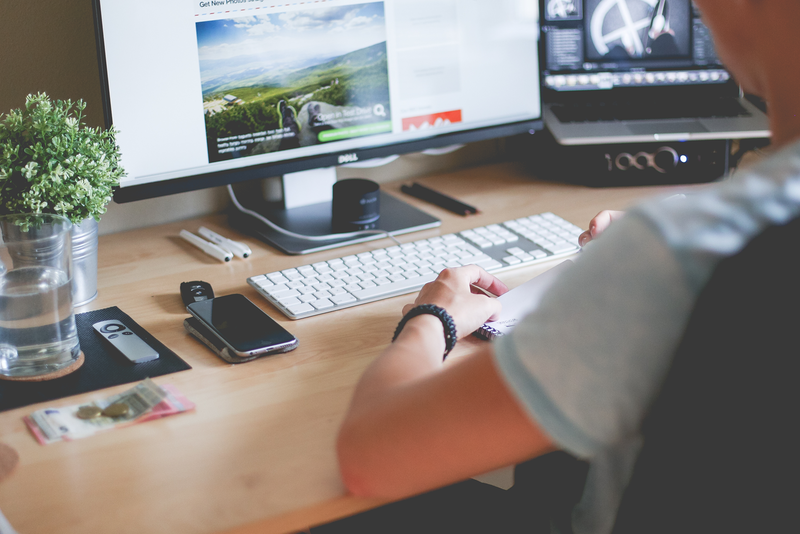 Is digital marketing right for my company? Digital marketing isn't right for everyone. Having a monthly marketing budget of over $500 is ideal. That said, you'll get the most measurable return on your investment than with other forms of marketing. Buy an ad space in a magazine for example, and it could be months before you even realize the ad was a flop. With digital marketing, you can track, and quickly course-correct if needed. Bottom line, digital marketing is perfect for you if you're tired of guesswork & want to be able to track your results at a fraction of the cost of traditional media.